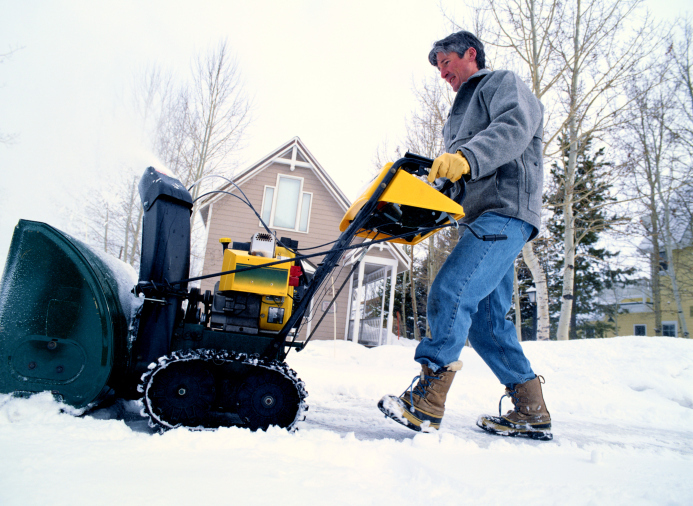 Fast, Reliable, and Reasonably Priced Residential Snow Removal. 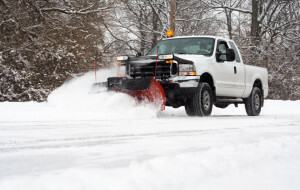 We do use plows and snow blowers and shovels to protect your driveways and landscaping. 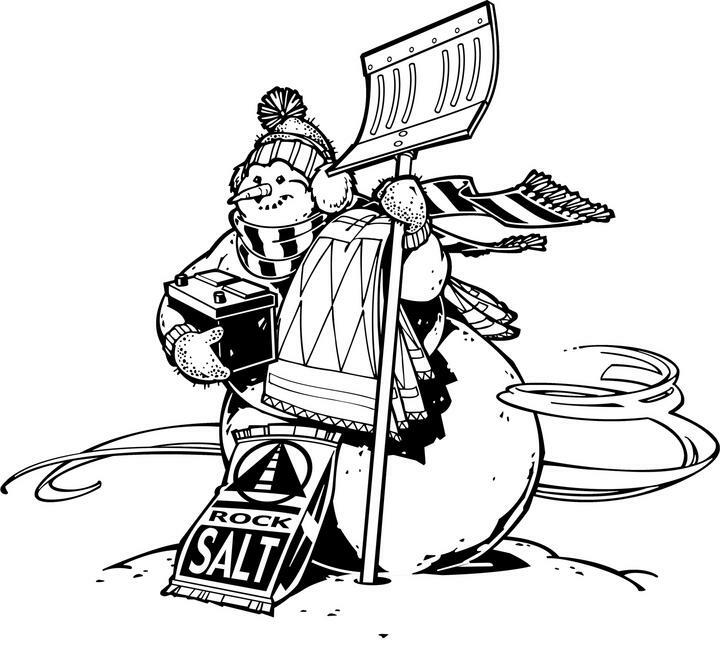 Call Now or The Day of the Snow Fast, Reliable, and Reasonably Priced Residential Snow Removal Service. Snow Plowing Daily, Weekly, Monthly Services. Price list for each time it's snows. 1-2 ...............$39.00 per. hour per man. 12 inches and up an sdditional $30.00 Per. inch, Per man, Per hour. Note: Pricing is for each time it snows. Time Service: (after snow storm has stop). We can not guarantee time or day of service do to other customers. Note: Pricing may change at any time. We offer individual services or complete four season programs including Snow Plowing and Snow Removal, Ice Management Services. We monitor weather forecasts and enact a proactive response to changing conditions. 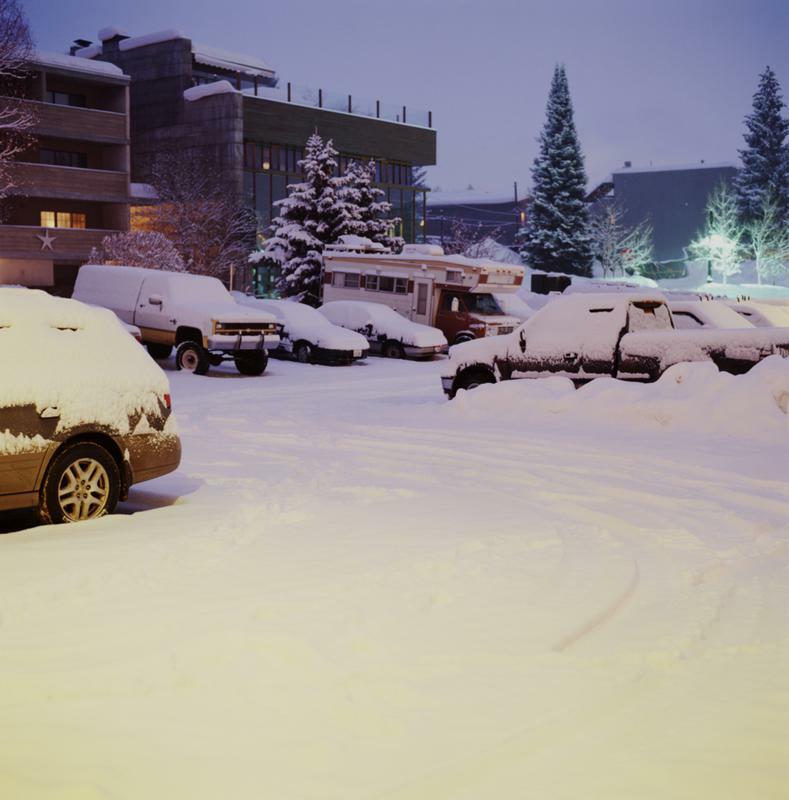 Snow, ice, or wind-storm damage won’t keep from visiting your commercial or residential property. 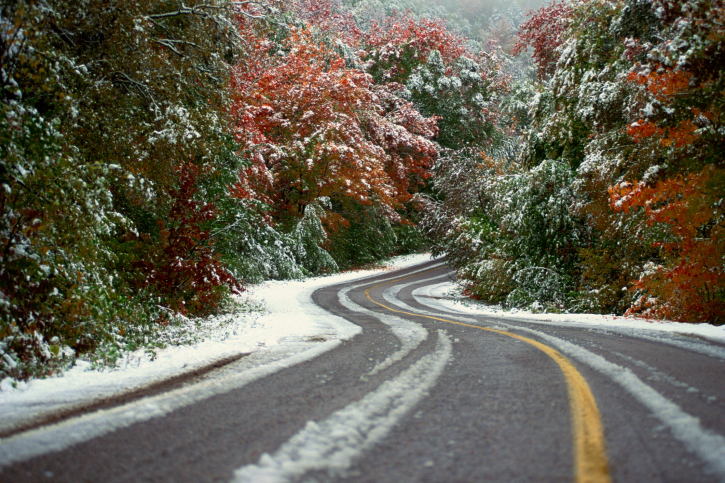 Selena's Landscape, Design & Tree Service knows that the most important thing during and after a storm is making sure a property is safe for both vehicles and people, and if you are a business, that the doors will open and common outdoor areas are clear and de-iced. On-Call 24/7 and dispatched with the latest Mobile and GPS technology, Selena's Landscape, Design & Tree Service has teams always standing-by when severe weather is forecast. let us clear the snow for you! Snow Excavation & and removal, Hourly Prices, the following services are available if necessary, with a one-hour travel charge, and a minimum charge of four hours. This equipment will only be used after consulting with & receiving approval of Customer. Most Cities and Township have NOISE Requirements Laws before 6 AM and after 8 PM. Please check with your local city or township office to fine yours. Ultra-light rake tackles tough snow removal jobs. 16 ft extending, aircraft aluminum three-piece handle; big 4 5/8" x 22" wide blade with solid aluminum braces, riveted for extra strength. 5" vinyl grip.xt. Price: Per. hour $85.00 plus Pa sales tax. Small Commercial Parking Lots 1 to 25 cars. Medium and Large lots Please call. up to 4.........$189.99 per. hr. 12 inches additional $35 per.hr. 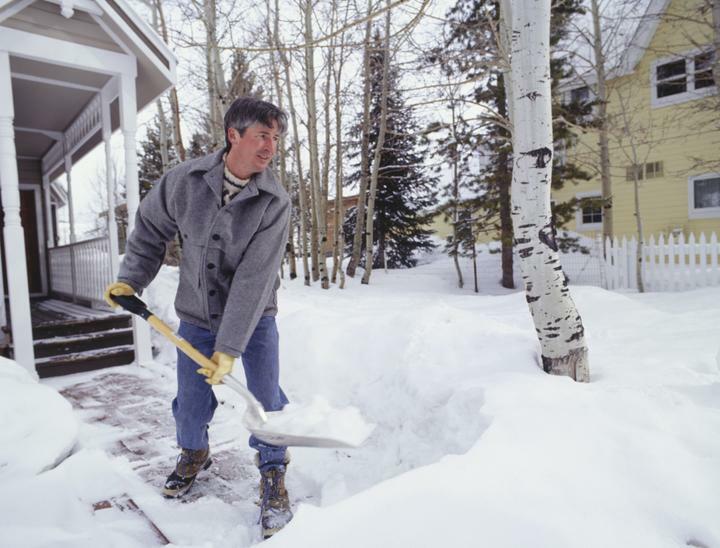 Snow Removal Ordinance Note: This may or may Not Apply to where you live. This is to only be used as an Example. White Christmas in Philadelphia, Pa. In 1966 Philadelphia has seen up to a foot of snow. 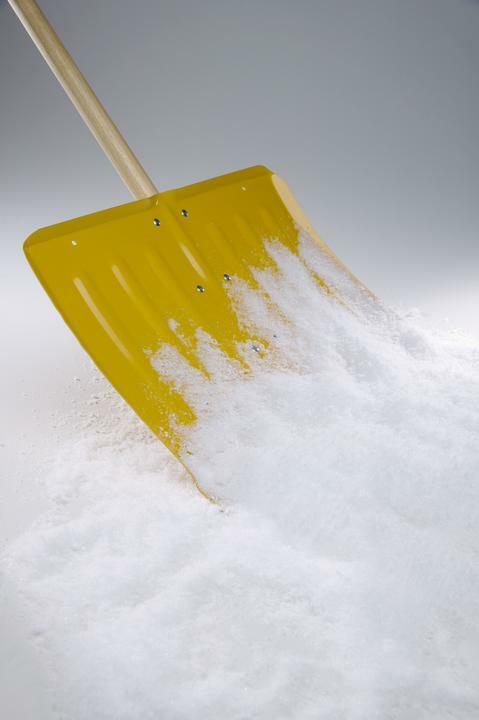 Salting please see contract for Pricing.